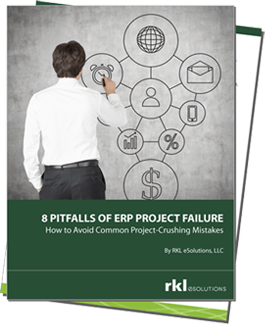 If you use Crystal Reports with an ERP System database, chances are you have encountered this issue. There is a registry setting in Crystal Reports that restricts the objects that are available to add to a report to 8000 objects. This can be .